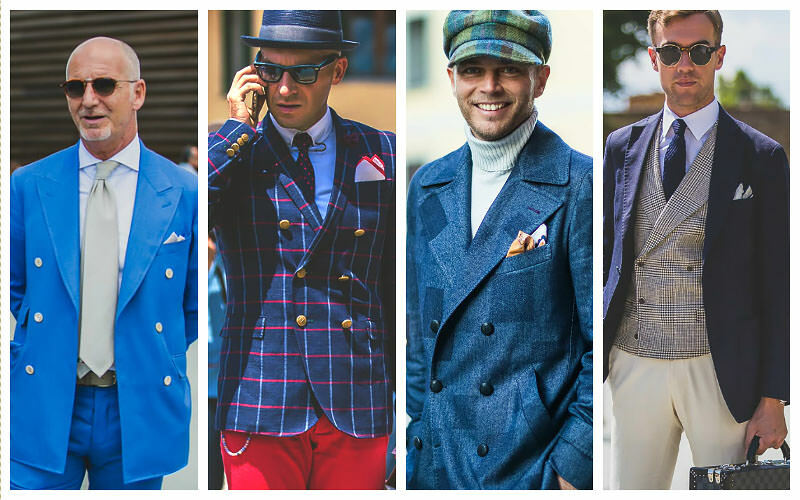 When it comes to accessories, pocket squares are one of the most hard-working. 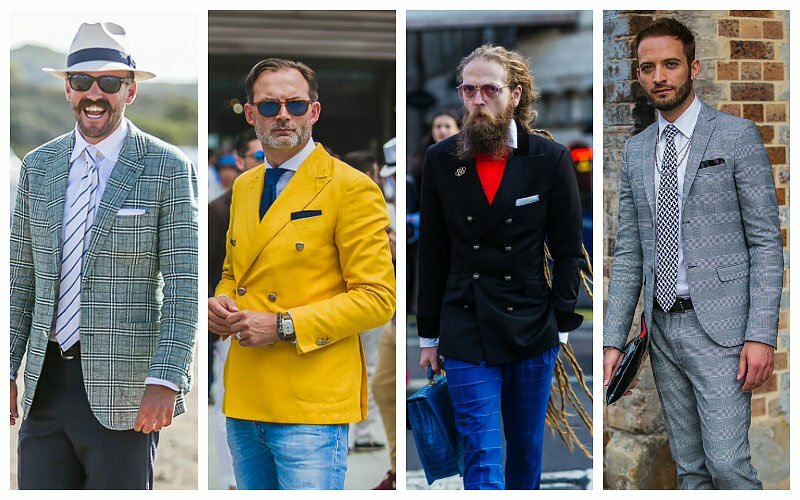 Although they’re not as practical as your favourite sunglasses or everyday watch, they can add colour, sophistication and an incredibly fashionable boost to your look. However, this dapper little item can also confuse many gents, especially when it comes folding. But, we’re here to tell you that you don’t need to be a master of origami to rock a pocket square with style. All you need is some expert advice. 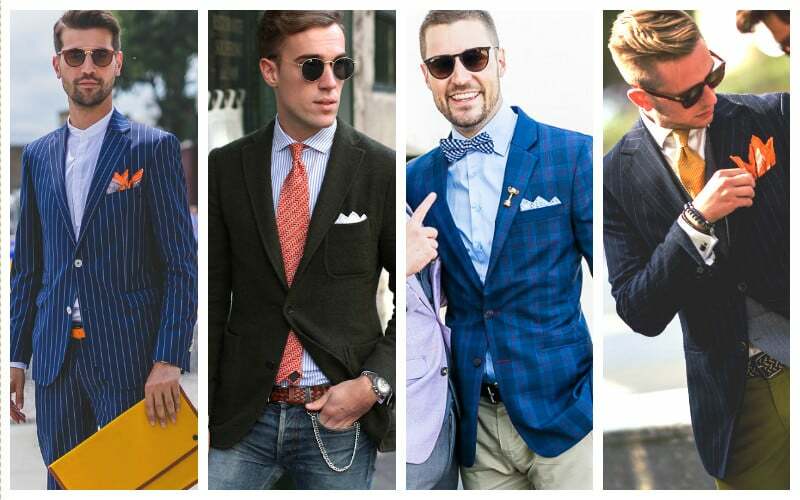 Below, you’ll find a complete gentleman’s guide to folding and styling a pocket square. 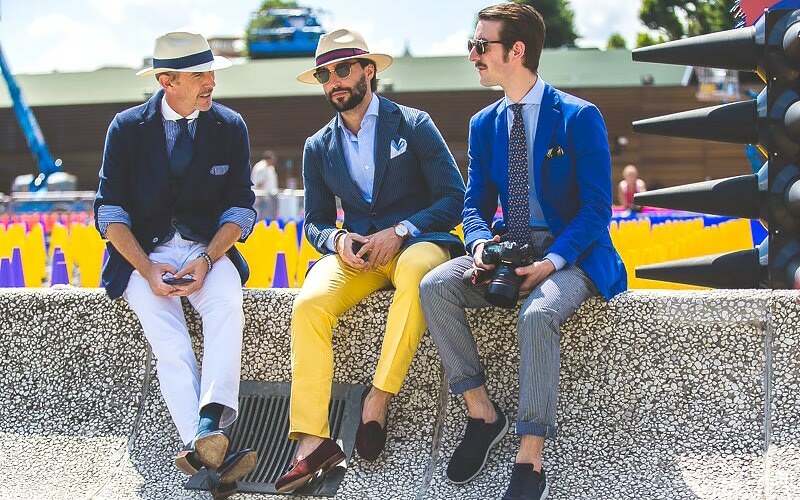 First things first; make sure your pocket square reflects your signature style. 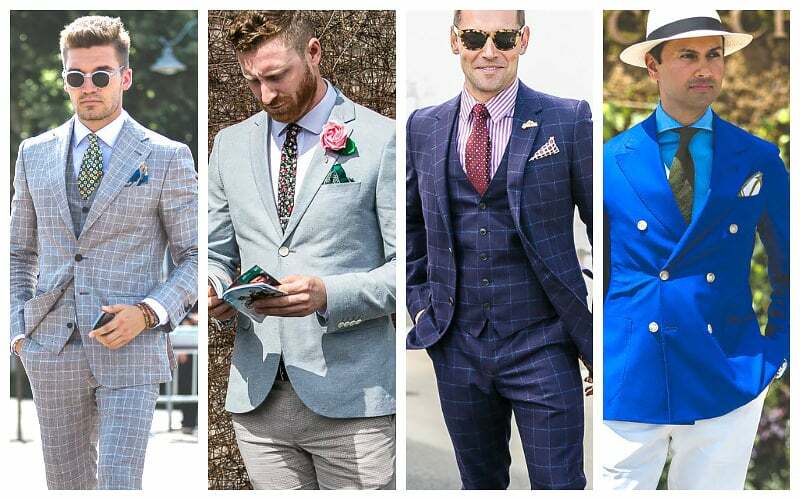 Allow your own aesthetic to shine through with graphics or colours which you feel work really well with other staple suits in your wardrobe. 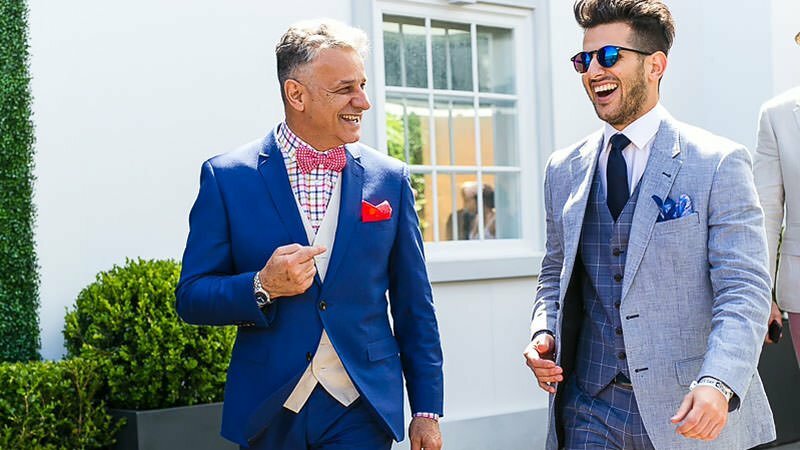 This will be beneficial when it comes to pairing your pocket squares with a different suit, shirt and tie colour combinations. Think strategically; if you have a lot of classic tones, you can stick within the same traditionalist colour palette, but opt for a brighter graphic print to add diversity. 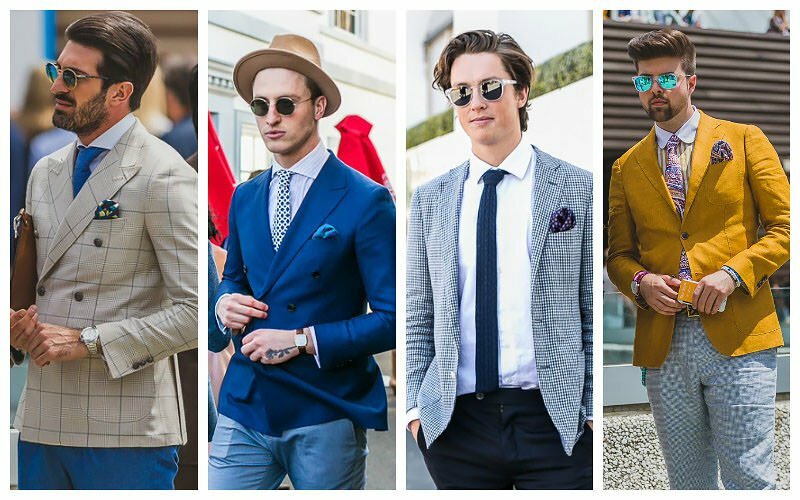 To lift your look more vibrantly, add dashes of colour with brighter tones to more neutral suiting. 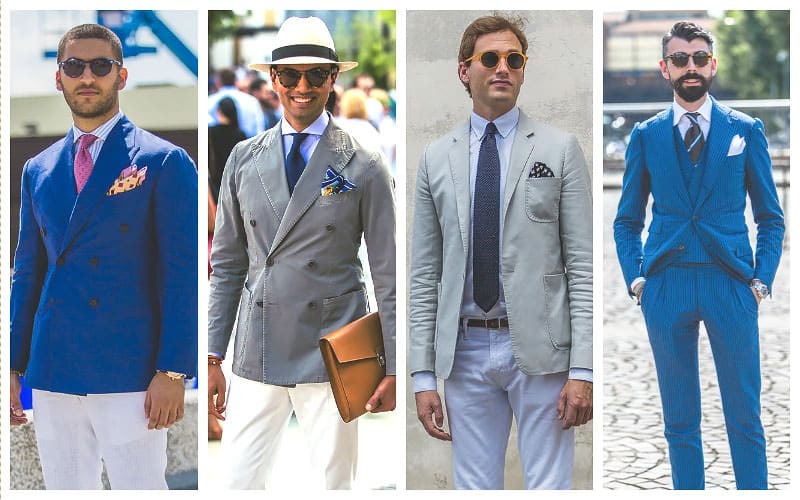 Navy suits can be warmed up with redder pocket squares, like scarlet reds or rich burgundies; whilst grey suits tend to work well with lighter shades of blue.